Amber Wheat Hat - Kettle Yarn Co.
A swirl of simple lace crowns Amber Wheat, a new group of patterns in Northiam DK by Sarah Shepherd. 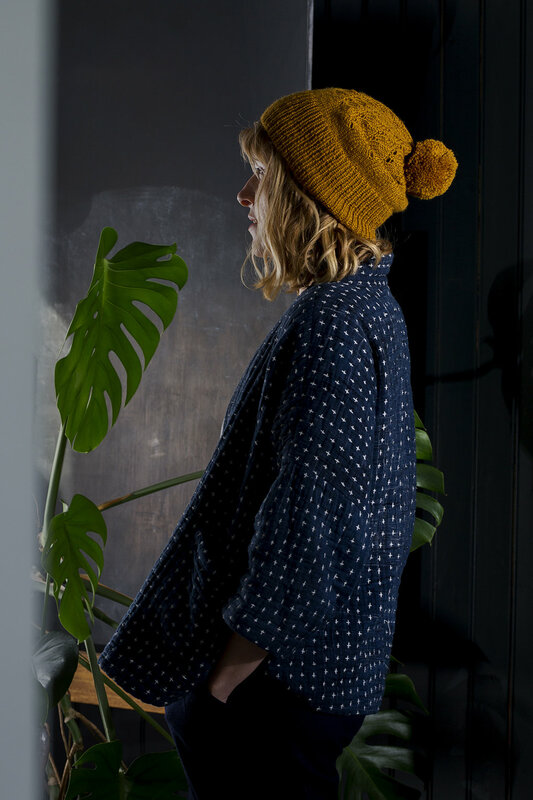 Shown here in Amber, the yarn gives the lace wonderful definition and creates gorgeously soft, warm accessories to keep you cosy all winter. 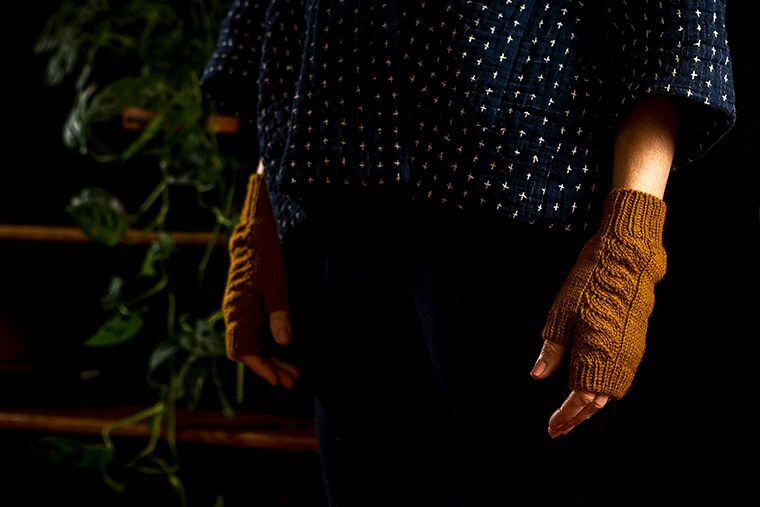 Part of a larger collection, the hat and mitts are the first of a grouping of designs meant to be worn together. More coming soon! Supporting British wool farmers, small-batch Northiam uses the softest British Bluefaced Leicester which is scoured, spun and dyed at British mill. In 11 different shades you are sure to find one you love. Find the pattern on Sarah’s Ravelry page and 11 hues of Northiam DK to pick from in shop.